STARDOLL FREE | Underneath Stardoll Blog: New Offer! 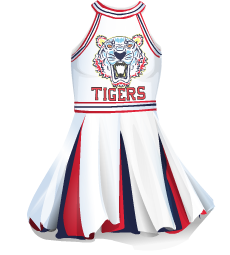 There is a new offer and all you have to do is buy stardollars or more superstar days and you will receive the adorable cheerleader dress shown in the picture below. Will you be taking this offer?